There’s some treatments and devices that while they might have been around for a couple of years they reach a point where everyone discovers how wonderful they are and all of a sudden every clinic has them on board and patients love them. 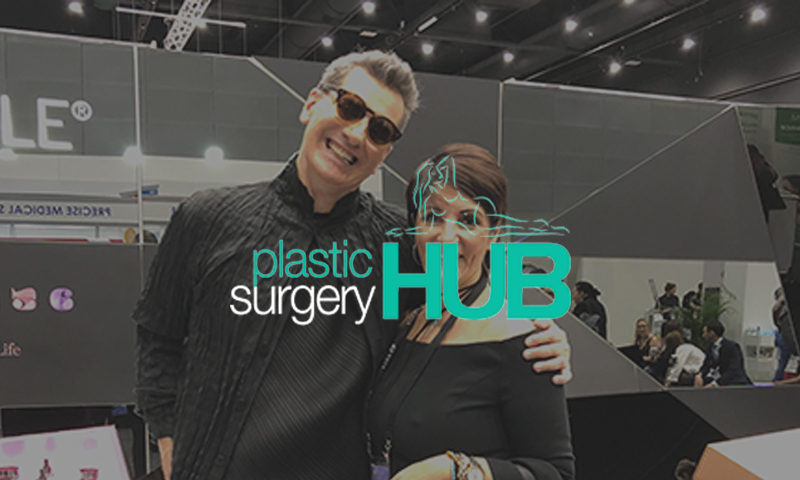 The HydraFacial is one of these treatments and I caught up with President of the American Society for Aesthetic Plastic Surgery, Dr Grant Stevens, at the recent Non-Surgical Symposium 2018 to find out why he loves the HydraFacial. Trish: I’m here today with Dr. Grant Stevens, and Dr. Stevens is the President of the American Society for Aesthetic Plastic Surgery. Dr. Stevens: Good job, Trish. 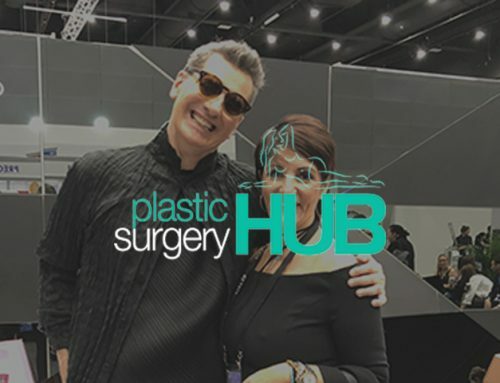 Trish: Can’t say it, but anyway, and he’s also the Professor of Plastic Surgery at the University of Southern California, and I’m honoured and privileged to be here tonight to talk to Dr. Stephens about the HydraFacial treatment, which is a bit of an unsung hero I think in the industry. So thank you so much for joining us today. Dr. Stevens: You’re welcome. It’s my pleasure to be here. Trish: Thank you so much. Dr. Stevens: You’re Gold Coast here in Australia, speaking for everybody here at the Nonsurgical Symposium. Dr. Stevens: It feels a lot like my home, actually. Trish: Yeah. Great. So I want to ask you, so we’ve heard of some clinics replacing other devices and treatments with the HydraFacial so, but what is it about the HydraFacial that you and clinics and patients love? Dr. Stevens: Well, thank you very much for the opportunity to be here. I’ve had HydraFacial actually for five years and recently we’ve changed it and upgraded it and I have a number of clinics throughout Southern California where we have two and three HydraFacials at each clinic. At my main office in Marina del Rey, California, I have three and as I’ve mentioned, I’ve had them for four to five years. Now why do I like HydraFacial? Number one, it’s great for all skin types. Number two, there’s no downtime whatsoever. I get them every other month. You can do it all skin types, colours, dry, moist, oily and so forth because they’re individualised as you’re going to hear. 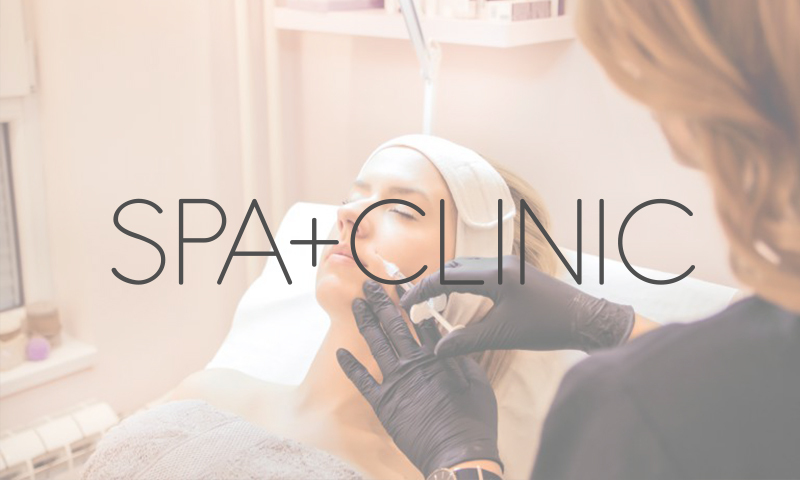 No downtime and it’s a way to package together the three parts of a facial that include cleansing, then extracting or microdermabrasion if you are extracting and then infusing or actually putting something into the skin, all in one 20 to 30 minute procedure. My institutions occasionally, we’ll do dermaplaning in addition to that, but that’s not necessarily, that’s not part of the HydraFacial. But so my aesthetician like to do the dermaplaning at the same time. There are multiple HydraFacials throughout the world. It’s all over America. 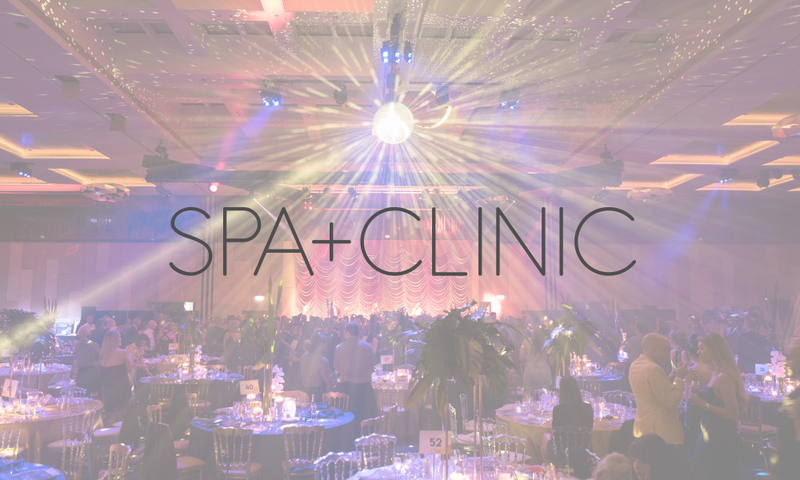 And not just in doctor’s offices but in medical spas and health clubs and throughout. What I like is the consistency that it offers. 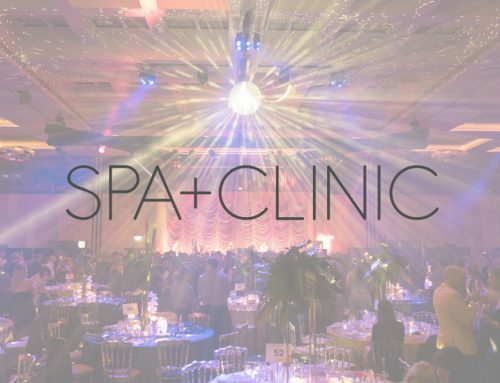 It will, person sits down to have HydraFacial, they have the whole thing and I know in my patient’s case that their skin is basically in the best shape that it can be at that moment. Dr. Stevens: So I’m glad you brought that up because when I have face lifts, I’m a plastic surgeon issue now, and so I want my patient’s skin to be in the best shape possible, because I’m gonna look better when they looked better. Dr. Stevens: And so whenever I sign someone up for any surgery of the face, I obviously I’d send them down for a HydraFacial. Because I want, I say the barnacles off. I want to have that skin the healthiest it can be. And I start them on something called the Elastin. 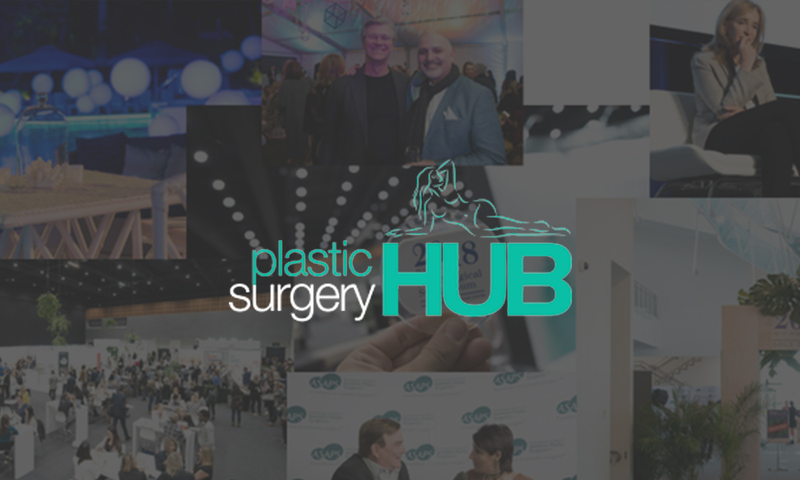 Now Elastin is not necessarily part of HydraFacial. However, I mentioned the Infuse A. HydraFacial has coupled up with Elastin and their TriHex peptide and soon in the next few months we will have the Elastin TriHex peptide in addition to the HydraFacial, and they will infuse the Elastin into the skin. I start all my patients on HydraFacial and Elastin as a home base product. And soon it’ll start in the office with the HydraFacial. Trish: And that way you’re strengthening the skin as well. Dr. Stevens: Yes, so it changes the extracellular matrix, which is a fancy word, but it really means is the area between the cells, if you’re a cell and I’m a cell, the area between us is called the extracellular matrix. It’s what’s going on between you and me, and that’s collagen and Elastin, and the turgor of the skin, the elasticity of the skin, and basically how healthy the skin looks and feels. Now, Elastin with the TriHex peptide goes into this space between us. It gets rid of the old collagen, gets rid of the old Elastin, and makes new collagen, new elastin. Now if HydraFacial drives that in and gets it deeper right off the bat, my patients get a jumpstart. I’ve had the ability to use this, which is coming to Australia. I’ve been able to use it in Marina del Rey at mine Orange Twist Institute, and I’ve seen the results. I will tell you also, it’s on my skin right now. I don’t have a day that I don’t have the TriHex peptide on my skin for over two years, and my skin is in much better shape. Feel how smooth my skin is, feel how smooth my forehead is. It’s unbelievable. Not bad for 65, right. Dr. Stevens: So I mean this TriHex peptide is amazing and with the HydraFacial just smooths it and prepare it for anything. Now we use this also when we’re going to do lasers or micro needling or microneedling with RF, and I have my patients on a HydraFacial regimen so they come in every month just like you might come in for anything else, a service, and then we get their skin ready and keep it optimised even after the procedure. So we’ll couple it with a Vivace, which is a micro needling and RF or any number of things, Profound. Any number of things that we do. Trish: All the presentations I’ve been watching, it’s so important no matter what’s being done, skin quality is really important. And I think what you said is right, people need to be on a programme where you commit to, you just to do it as a regular thing, it’s part of maintenance. Dr. Stevens: It’s what we do in other things, right? We brush our teeth every day, you know, there’s all sorts of things we do part of maintenance, of good health. Let’s face it, the skin is our paint shop. You know, if a car had an accident, you get all the dents out, you wouldn’t think of not painting it. This is our paint job. So we work on all this other stuff, but why not work on our paint job and the quality of our skin because it really is what we’re projecting. Trish: Totally. So I want to ask you something else. I know you’ve kind of explained that, but so the HydraFacial, how does it work? So it’s like a couple of, like the first thing that you do, what’s the first thing you do? Dr. Stevens: First thing do is you come in and you lie down. And the aesthetician starts treating your skin. First thing she or he does this cleanse the skin. This is all part of the HydraFacial. So they cleanse the skin because you want to have a clean palate, right? So once it’s clean, then they exfoliate and extract and they basically take the old dead bad stuff off. Dr. Stevens: A diamond tip. You have different tips in a controlled, very predictable fashion as I mentioned with all skin types, with no downtime. Now once that’s done, I call it the buff, ’cause I call it the buff and puff. But once it’s buffed out, then they infuse various substances and they have hyaluronic acid, they have glycolic acid, they have the xeo products for clarifying. I mentioned the elastin that’s coming shortly. So this infusion actually pushes it into our skin, so the active ingredients are actually delivered to ourselves and the extracellular matrix. Dr. Stevens: Yes it’s like a glow. And I get one every month to two months. I’m thinking of jumping up on the table here at the show ’cause I noticed they have one here and I thought, well why not get one. Maybe we’ll do it from here and go do it, you can film it. Trish: I will, good idea. Dr. Stevens: I love it and there is a glow. Dr. Stevens: I get asked that all the time. You see a difference the first time, but after two or three you’re hooked and you’re coming every month or every two months, at the most. Trish: And it feels great. I’ve had it and it just feels amazing on your skin. All right. Dr. Stevens: Remember the buff and puff, that’s what I call it in my office. That’s not a HydraFacial word. I’m sure they’d kill me if they said, but no, I love it. Trish: Awesome. Last question to ask you. Why would someone want to choose HydraFacial over say another treatment? Like how do you say it would compare skin needling or laser or? Dr. Stevens: Well, there we’re comparing, you know, a bicycle and a automobile. They’re all about skin, but they’re complementary. So you HydraFacial and micro needling, they have nothing in common except it’s skin. I mean, you prep the skin for micro needling with HydraFacial. Dr. Stevens: You mentioned laser. Same thing. I might do HydraFacial, needling and laser. Depending on what, ’cause laser is not one thing. We talking about to get the brown spots, to get the red spots, for smoothing. So you can’t really compare them, they complement each other. Does that make sense? Dr. Stevens: They’re not competitive. They’re not competitive at all. So we routinely get people on a HydraFacial every month or two. Then they come in for micro needling two or three times. They might come in for a halo or a BBL once a year or BBL is actually three or four times a year. 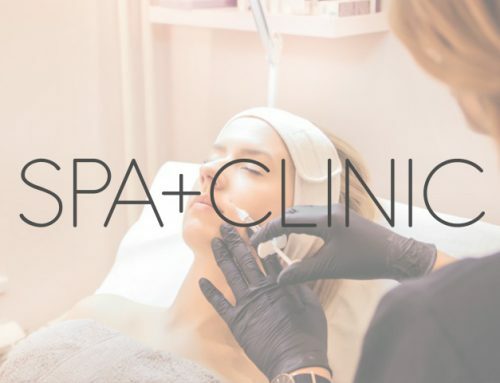 But the ongoing theme here is HydraFacial because the HydraFacial gives you the best skin of your life, day to day to day to day to day, and then you might put in micro needling, you might put in laser. Does that make sense? Trish: Yeah, totally. And I think as well, not that the micro needling and RF is invasive, ’cause they are noninvasive. But the HydraFacial is relaxing, nice like, it’s not going to hurt. You’re gonna come out looking good, so it’s kind of like, just that top level look after yourself. Dr. Stevens: Absolutely. So maybe what we can do when we’re done here and we’d go down to the booth and I can jump up and have a HydraFacial and I’m talking about it. And right now I’m thinking I haven’t had one for about six weeks and really starting to have that need. It’s like crack for me. I need to go get my fix. So maybe we can go from here and go get my fix. Trish: Well, thank you so much for your time. Dr. Stevens: You’re welcome. Thank you for having me. Trish: So, thank you, thank you. So listen, if you’re out there and you want to have a HydraFacial treatment, they are everywhere in Australia, and they’re also everyone in the US obviously. 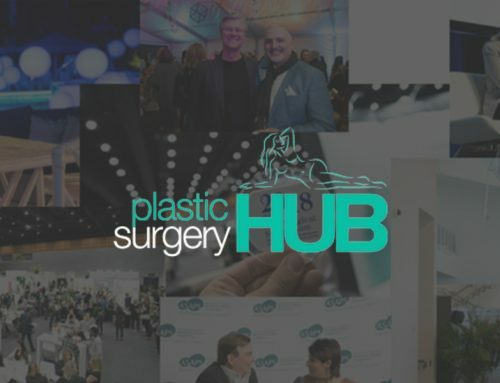 If you don’t know where to find someone, just drop us an email to info@plasticsurgeryhub.com.au or otherwise just google it. Thank you so much. Dr. Stevens: You’re very welcome.